Since 1957 Joe’s Machine Shop has served the Winnipeg Community in Automotive Engine Repair and Rebuilding. 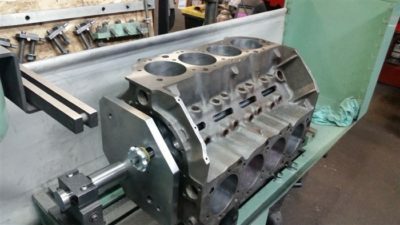 We service and remanufacture multi-valve, multi-displacement, VVT (variable valve timing), diesel, agricultural, marine, powersports and motorcycle engines. Import and domestic, we do them all! Servicing Winnipeg auto dealerships for over half a century, we service the public with the same high standards as original equipment manufacturers. 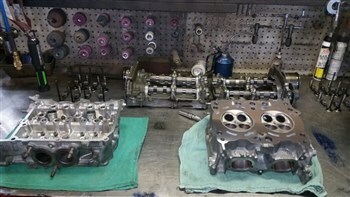 With three service bays and engine rebuilding machine shop they are able to look after all your needs from minor repair to complete engine removal, rebuilding and replacement.